Please Share with a Veteran- The Angels Community Outreach wants to say “thank you” to our United States Veterans. 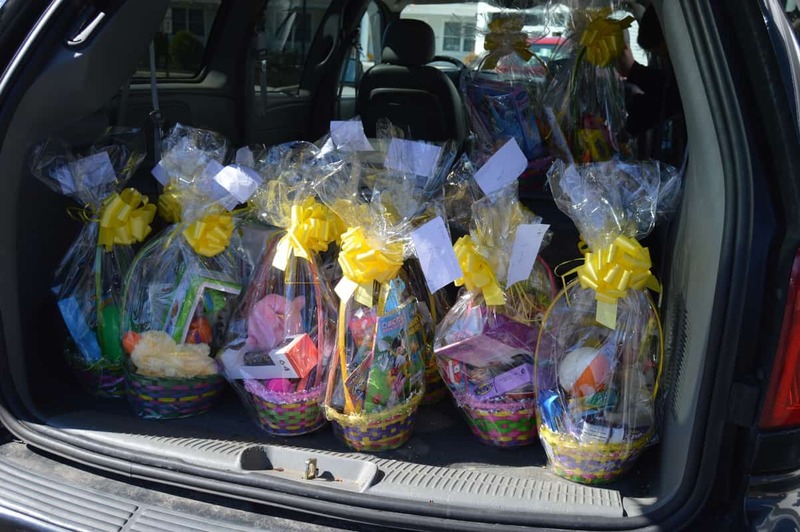 We appreciate their service and would like to give them an Easter Basket filled with goodies as a simple THANK YOU! *PLEASE NOTE- Filling out this from does not guarantee you will receive an Easter Basket. 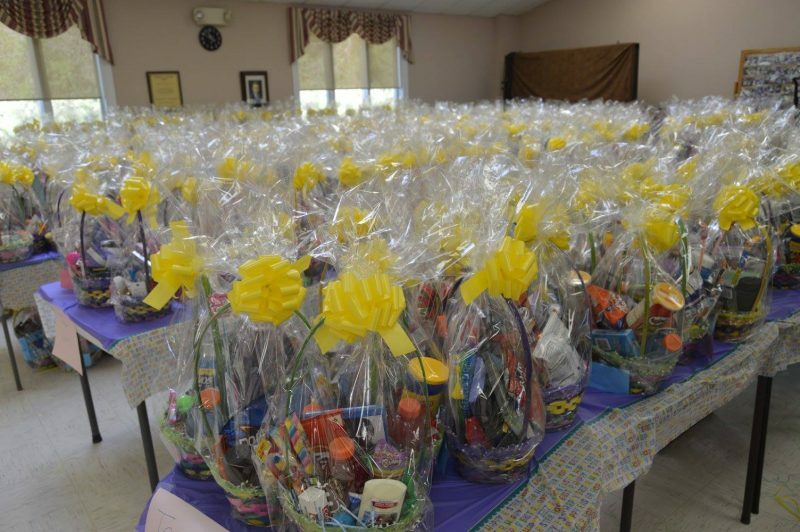 But we are going to do our best to provide an Easter Basket for each Veteran that fills out this form. You must be a US Military Veteran to Qualify.